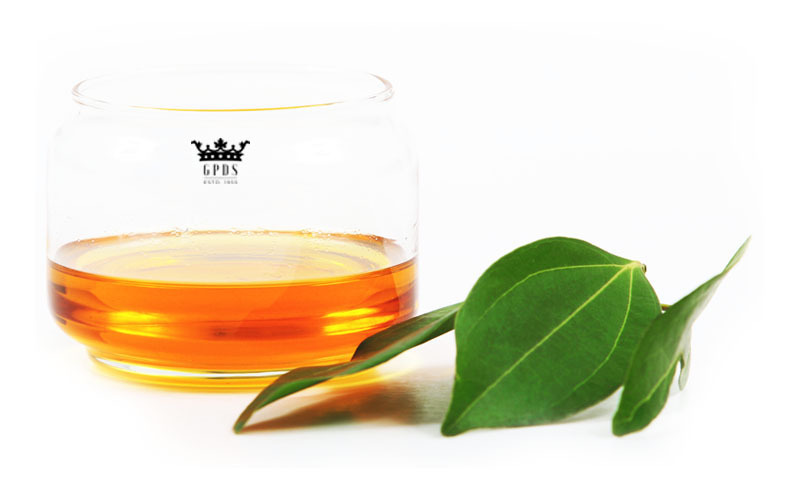 Ceylon Cinnamon Leaf Oil is extracted via steam distillation from the leaves and twigs of the Cinnamon tree. The oil extracted from Cinnamon leaves contain many vital phenols and beneficial components such as eugenol, eugenol acetate, cinnamic aldehyde, linalool, and benzyl benzoate. 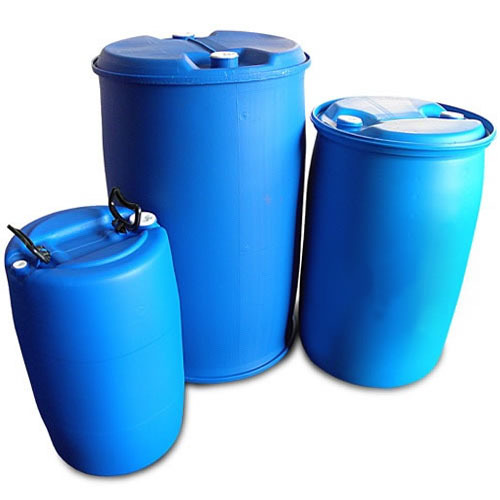 It also has low levels of cinnamaldehyde, an excellent flavoring agent and the active component that helps repel mosquitoes and other insects. Cinnamon leaf oil has many germicidal, anti-septic, antifungal, anthelmintic, anti-diarrheal, antidote, antimicrobal, antiseptic, antispasmodic, anti-putrescent, aphrodisiac, astringent, carminative, digestive, emmenagogue, hemostatic, orexigenic, parasticide, refrigerant, spasmolytic, stimulant, stomachic, and vermifuge properties. 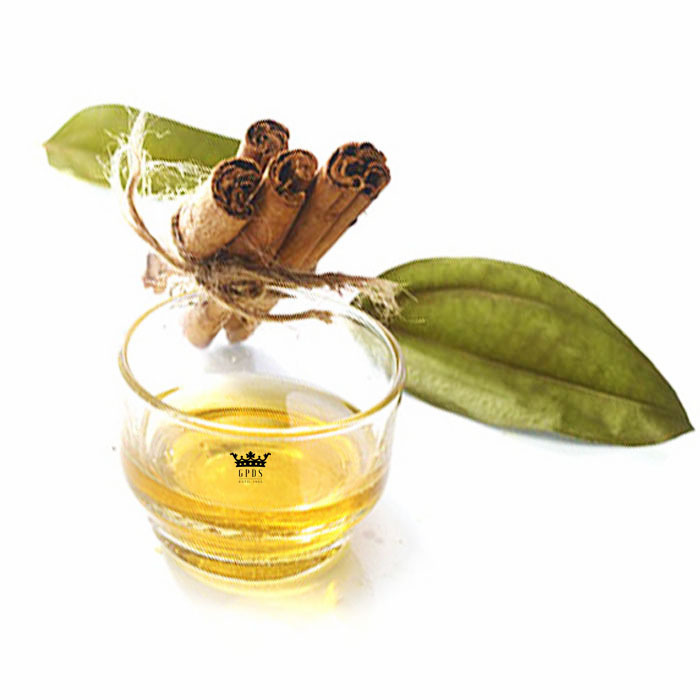 Cinnamon Leaf Oil has a powerful spicy aroma, with a strong similarity to cloves with undertones of citrus. Dark yellow color to orange in color.